Free advice, measure & estimate. Get in touch or visit. Store to Floor Service – Supply, Install… Enjoy! 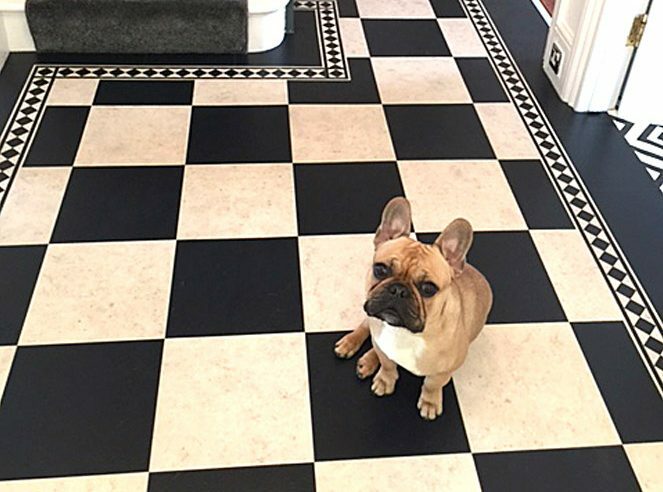 Flooring… We’ve got it covered! 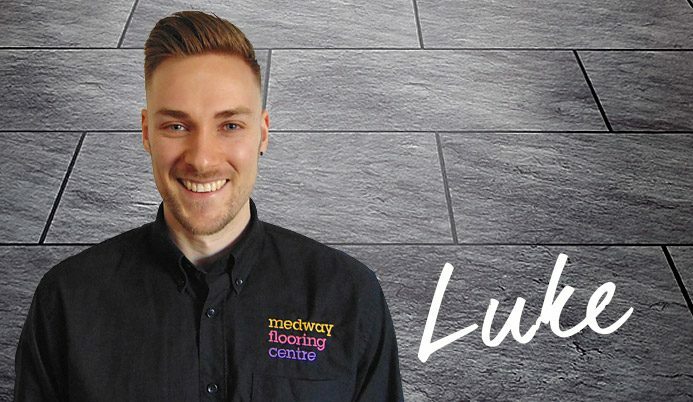 We aim to make finding the right flooring easy and enjoyable. 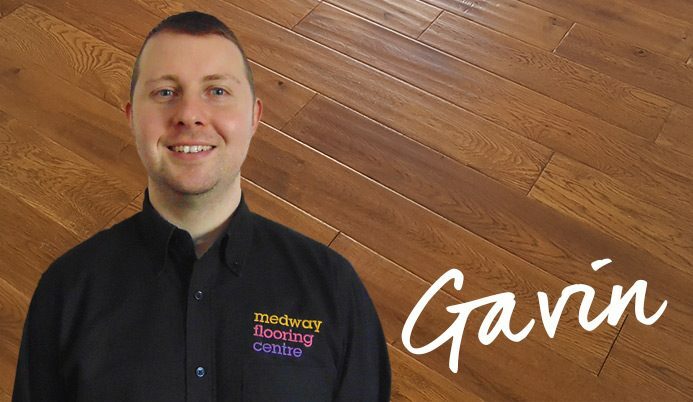 All too often the world of flooring can be a little samey and pushy, but not at Medway Flooring! In our large showrooms you will find a multitude of floors in a diverse mix of colours, styles and finishes. With over 20 years of experience, and a well-trained, easy to get along with team, customers often choose us for the complete service. From store to floor, we will find, fit and finish the ideal flooring for you. 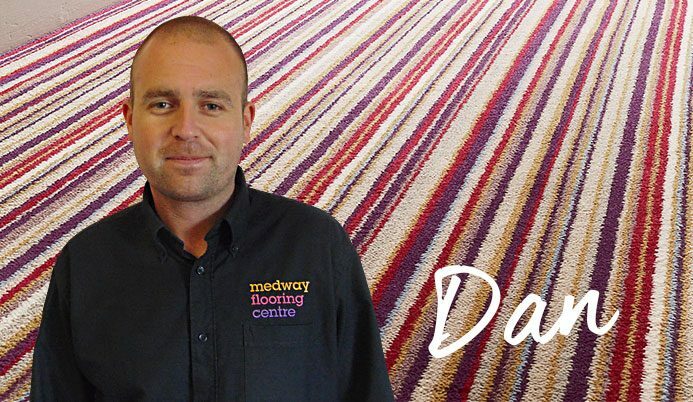 Medway Flooring Limited is a family-run business, founded on values of personal service and providing the best flooring based on customers needs and lifestyle. In many cases, flooring is much more than just the product on the shelf. 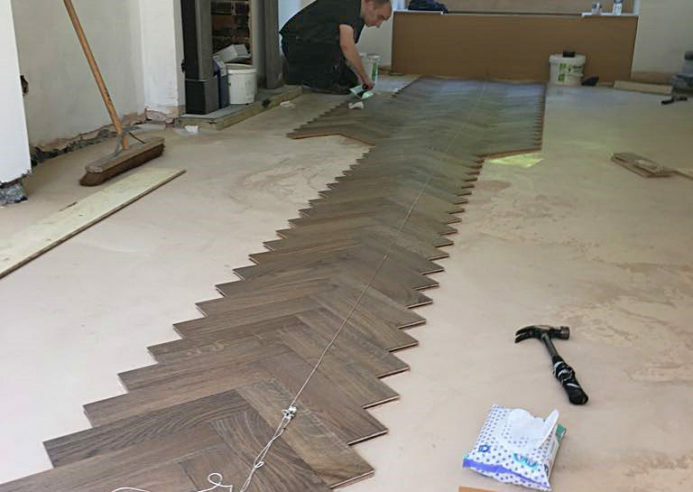 Using our extensive knowledge and experience we always look to understand how the floor will be used, where it will go, how suitable the sub-floor (base) is. Not to mention the best aesthetic for the room decor. Our complete service is trusted by domestic and commercial customers alike. We undertake projects throughout Kent, Rochester, Chatham, Gillingham, Maidstone, Dartford, Gravesend and the surrounding areas. 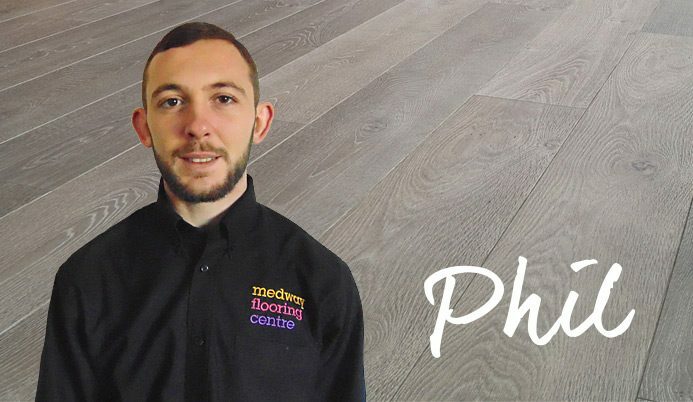 We invite you to visit our showroom, give us a call or send an email with any flooring questions you have!